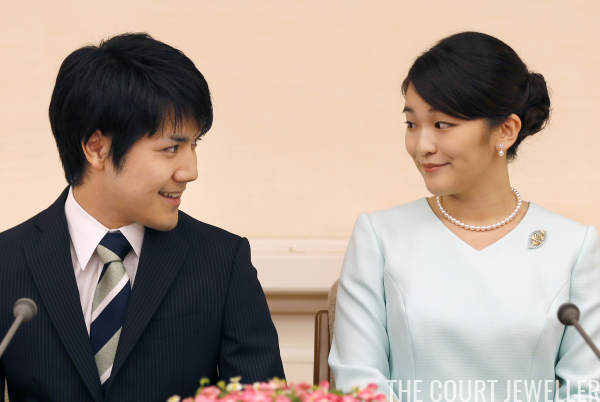 Princess Mako of Akishino won't be hanging up her tiara just yet. On Tuesday, media reports confirmed that the Japanese princess's upcoming wedding to Kei Komuro has officially been postponed until 2020. The Japan Times reported that "The couple, both 26, were supposed to be formally engaged in a traditional court ceremony called Nosai no Gi on March 4, ahead of their planned wedding on Nov. 4. The princess said through the [Imperial Household Agency] she 'came to recognize the lack of time to make sufficient preparations.'" Mako added, "Last May, there were reports about our engagement at an unexpected time. We believe we have rushed various things. I wish to think about marriage more deeply and concretely and give sufficient time to prepare our marriage and for after the marriage." She also stated that the couple's "immaturity" contributed to the decision. Finally, Mako stated that she wants to wait until after a "series of ceremonies important for the Imperial family have ended smoothly." 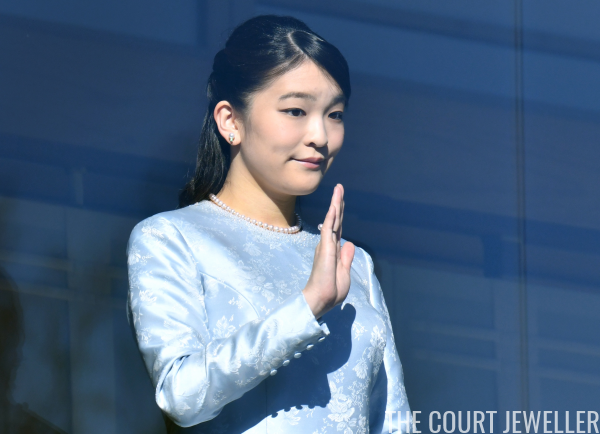 The ceremonies referenced here are almost certainly connected to the planned abdication of her grandfather, Emperor Akihito, which is scheduled for April 2019, and the subsequent enthronement of her uncle, Crown Prince Naruhito. Mako's father will become heir to the throne when his brother succeeds their father as emperor. The internet has been abuzz with additional possible motives behind the postponement. Many point to a recent scandal involving Komuro's mother and a dispute over the payment of his educational fees, but the IHA dismisses that as a contributing factor. Others have suggested that the postponement may be designed to bide time in the event that the position of Japan's imperial women is changed in the coming years. Currently, Japanese princesses who marry lose their royal status completely, but the imperial family is rapidly dwindling as a result. Mako is a popular member of the imperial family, and her marriage would mean that the family would lose yet another valuable representative.